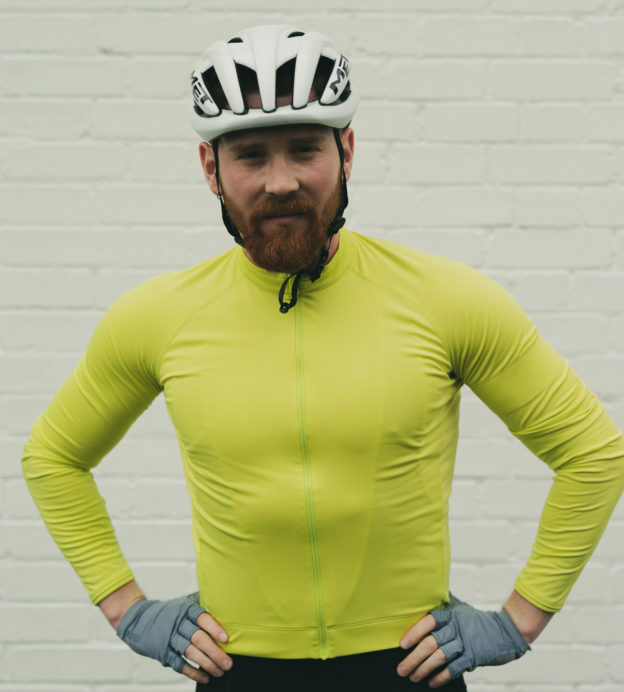 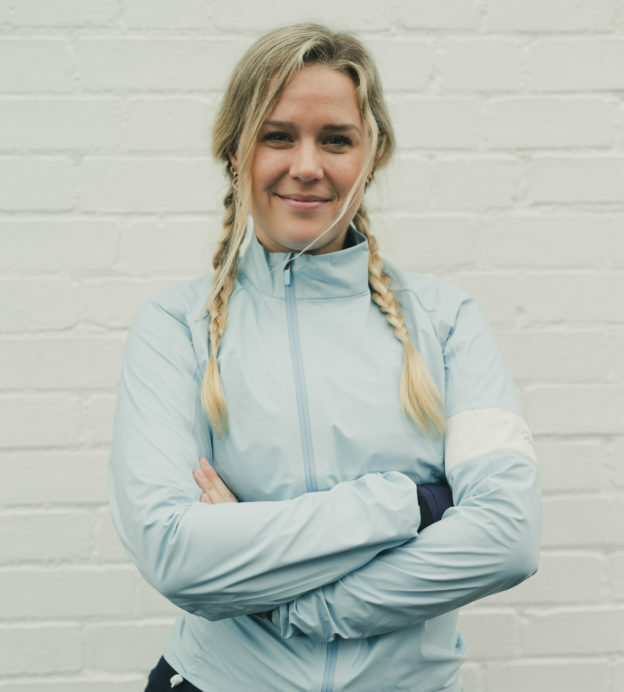 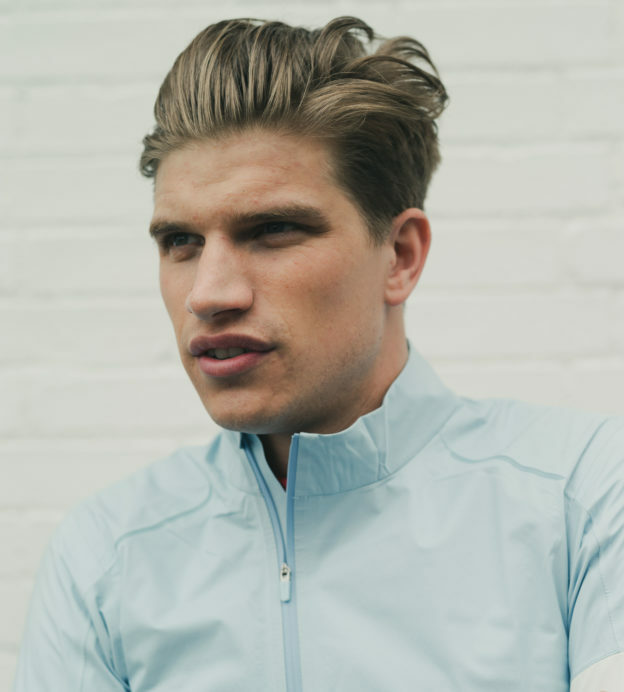 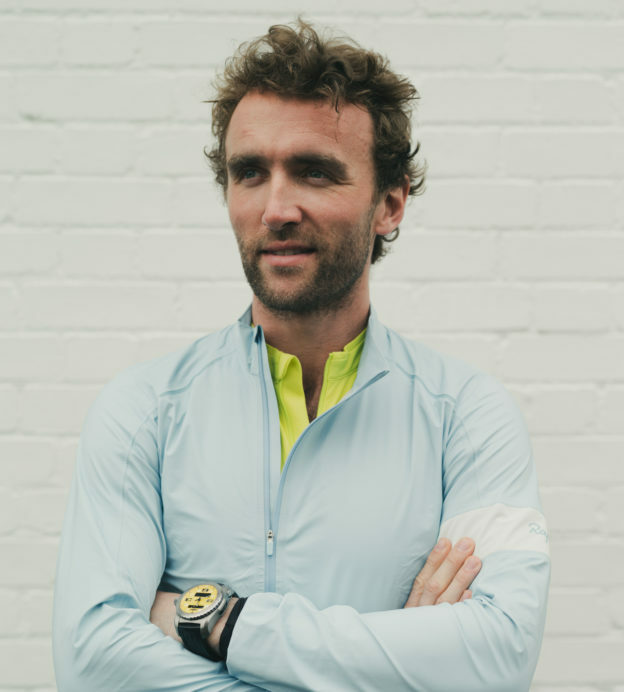 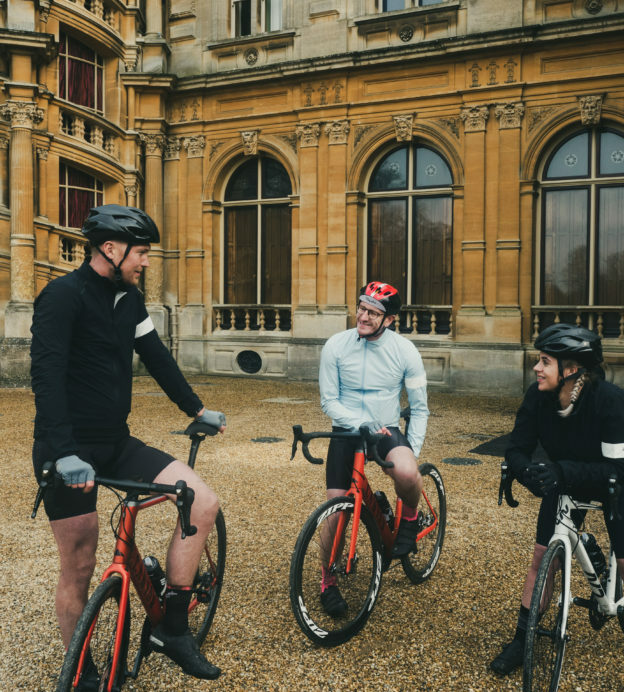 The challenge was simple: two teams of cyclists and influencers would race along a 120 kilometre route from central London to Bicester Village. 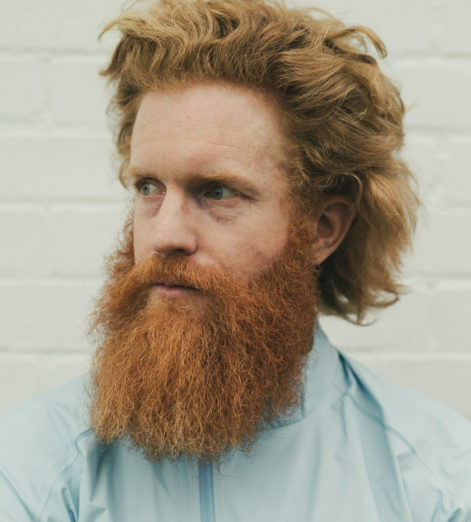 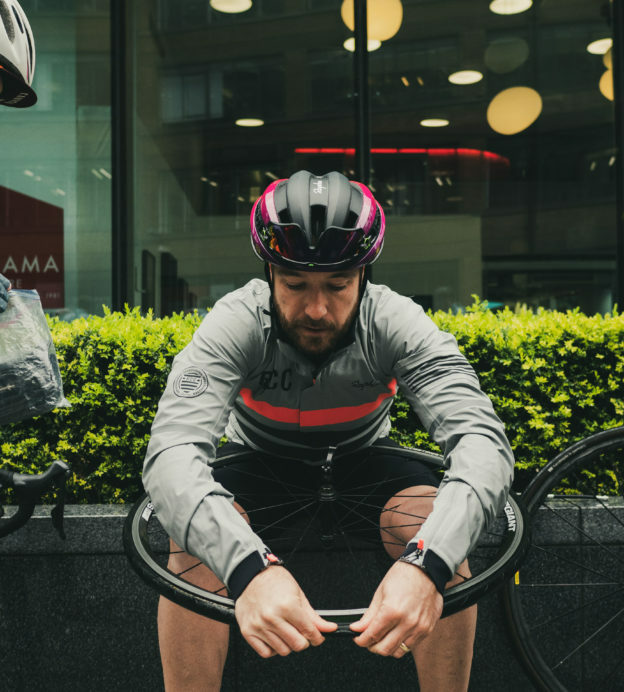 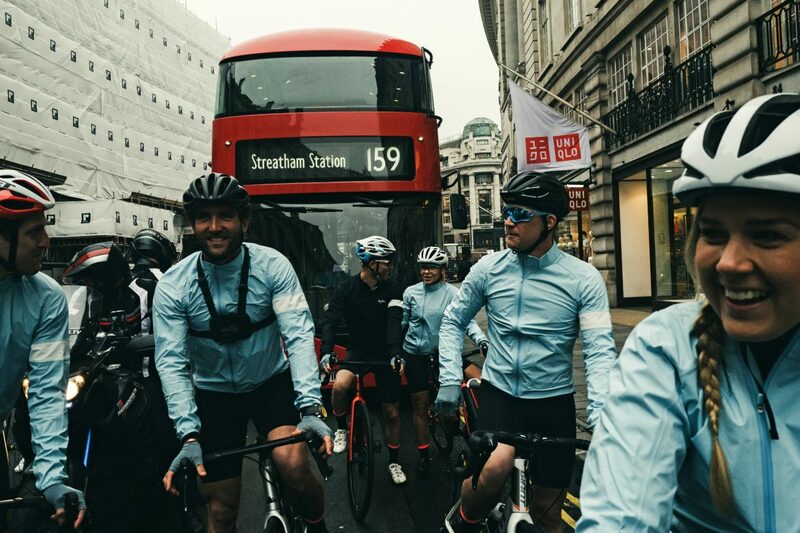 And so, on Tuesday morning, participants including explorer Ross Turner, Olympian Alex Gregory and model Toby Huntington-Whiteley lined their bikes up outside Rapha’s flagship store on Brewer Street — and readied themselves to brave the rain and race. 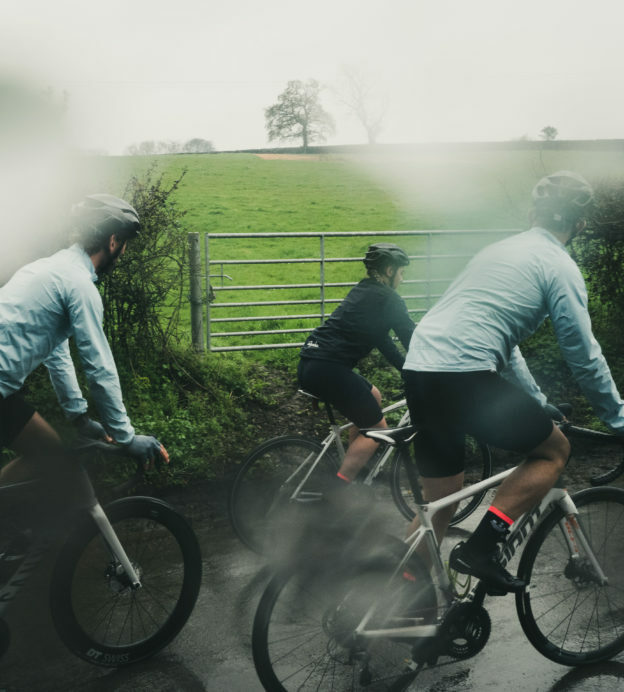 A celebration of British cycling, Gentleman’s Journal teamed up with Bicester Village to make the event happen, inviting keen cyclists from around the world to take part — and showing how easy it is to get on your bike to embark on a two-wheeled adventure out of the city. 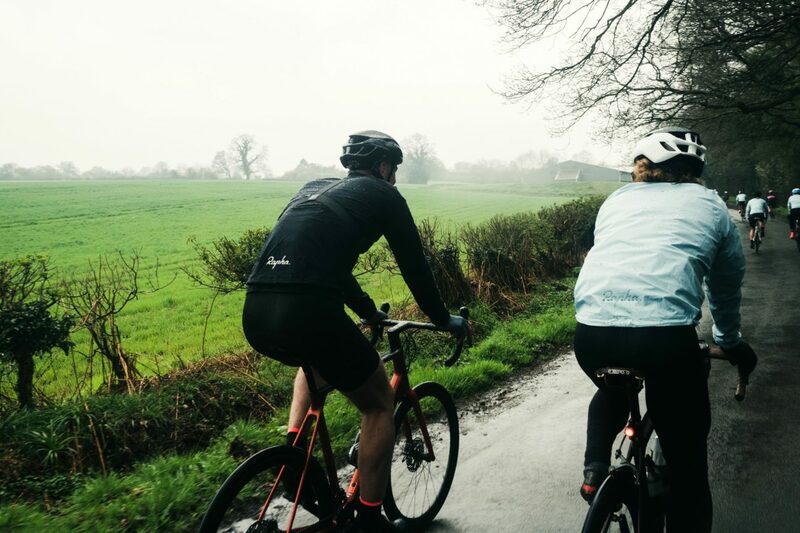 And, although trusty British weather brought the rain and the mud, spirits were high as the racers tore out of London and headed for the Chilterns, before stopping off at the Cake Shack in Chipperfield for a break. 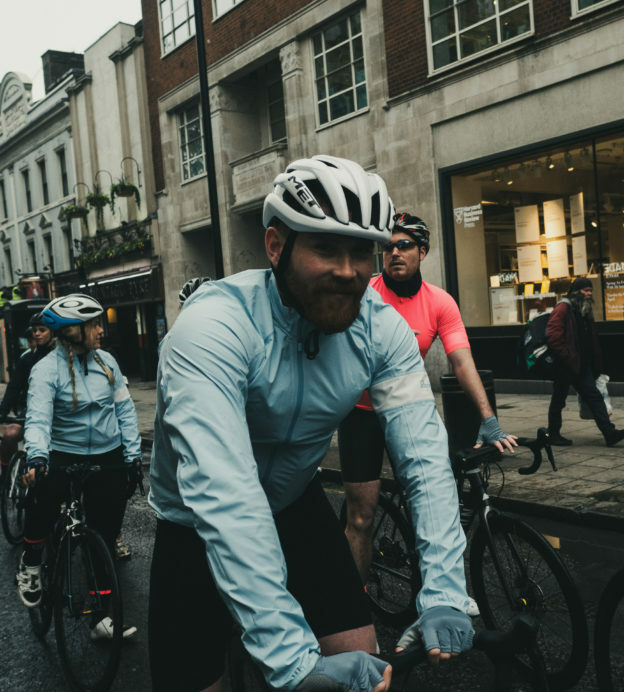 The riders were split into two teams. 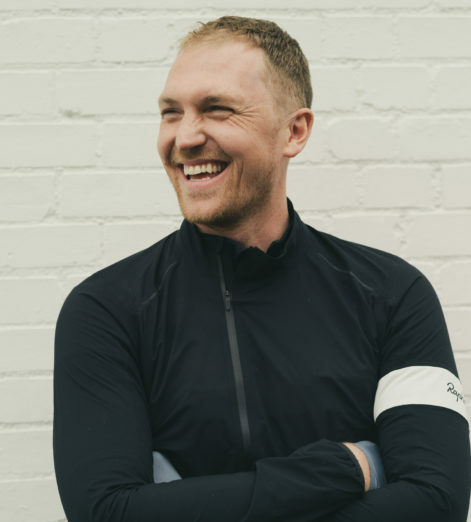 First up came Team A, with Jamie from Rapha captaining. 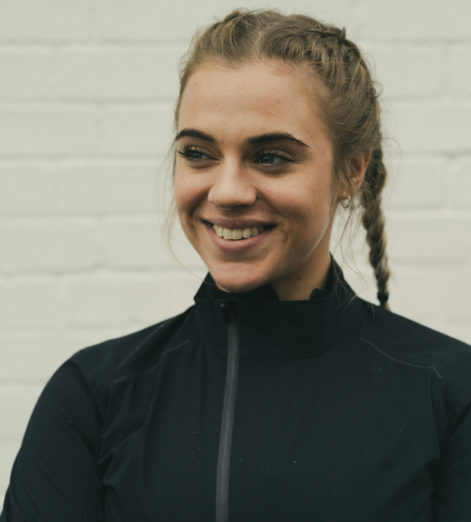 Sophie Radcliffe, Laura Crane and Sophie Grace Holmes made up the female contingent of this first team, with men including Tommy Brady, Jack Atkinson and the aforementioned Turner twin. 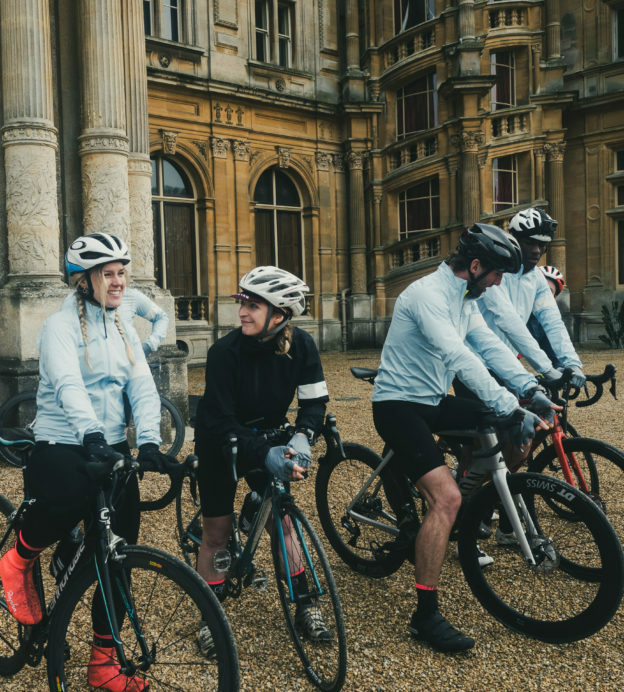 In Team B, under the leadership of Rapha’s Phillip, were adventurer Sean Conway, Toby Huntington-Whiteley and Alex Gregory, as well as Fred Ziomek, Laura Kennington and Kym Perfetto — who was awarded ‘Rider of the Race’ for her camaraderie, positive attitude and idea to replace her drinks holder with a boombox — complete with motivational disco tunes. 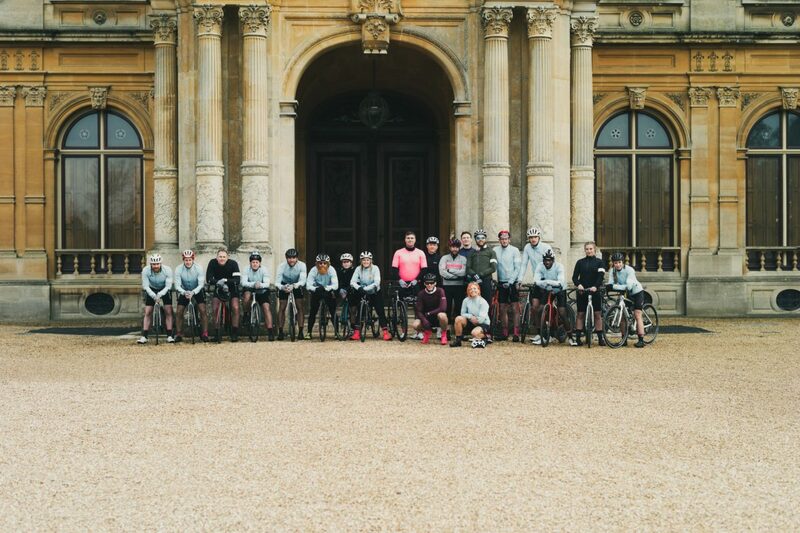 After passing by Waddesdon Manor, originally built for Baron Ferdinand de Rothschild in the 1870s to display his collections, riders got their sugar fix with tea and cake, before heading out on the last stretch — past more sights and attractions best seen by bicycle — to the Rapha store at Bicester Village. 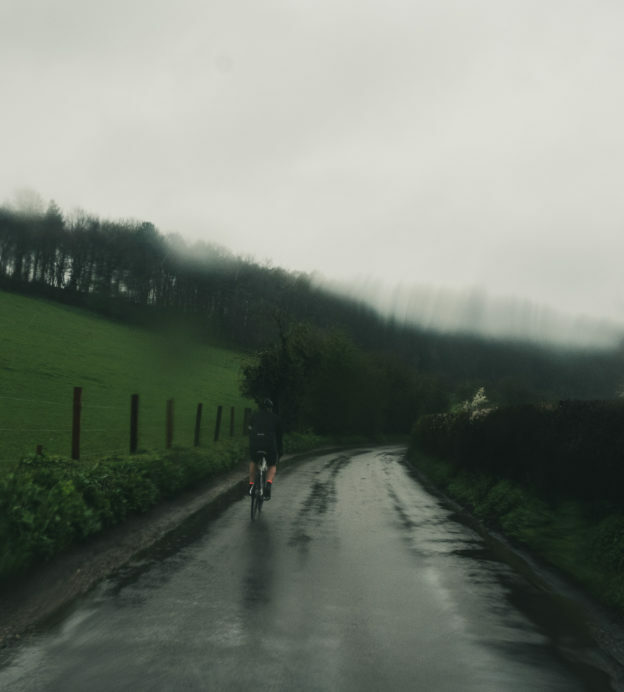 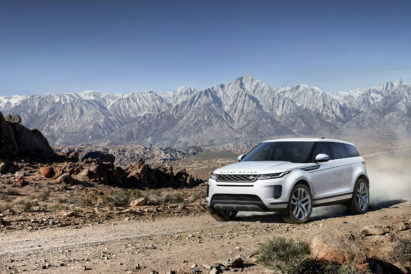 Throughout the day, our reliable Audi Q7 support vehicle also plied the racers with protein bars and sweets, before powering ahead to checkpoints through the grey weather. 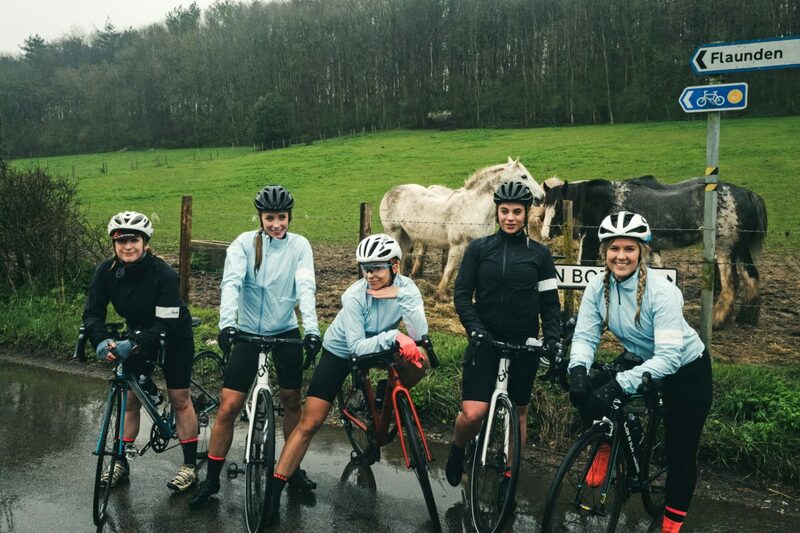 Team B triumphed overall, with the fastest rider — Olympian Alex Gregory — presented with his award at an evening banquet dinner and ceremony at Soho Farmshop. 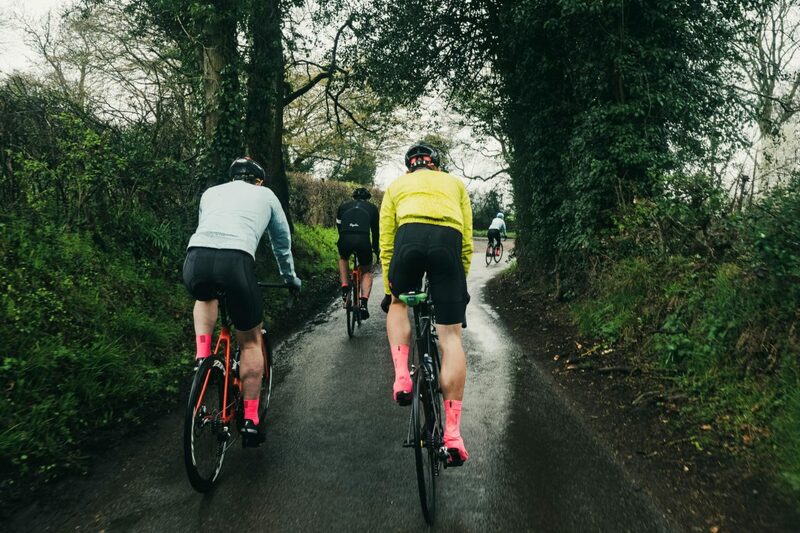 And, after refuelling on fine food, crowning the winning team and learning that the riders overcame an impressive 15 punctures throughout the day, our racers got to retire to bed for a well-earned rest.